I believe that health and fitness are the foundations of a happy life. When you look after your body and mind, everything else is able to flourish. Let me help you create the body and lifestyle that you deserve! 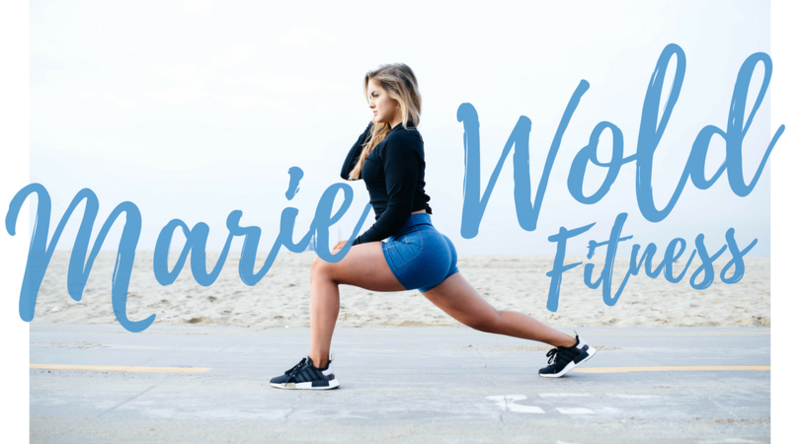 Marie is a 22-year-old marketing student turned online fitness educator, coach, and influencer. 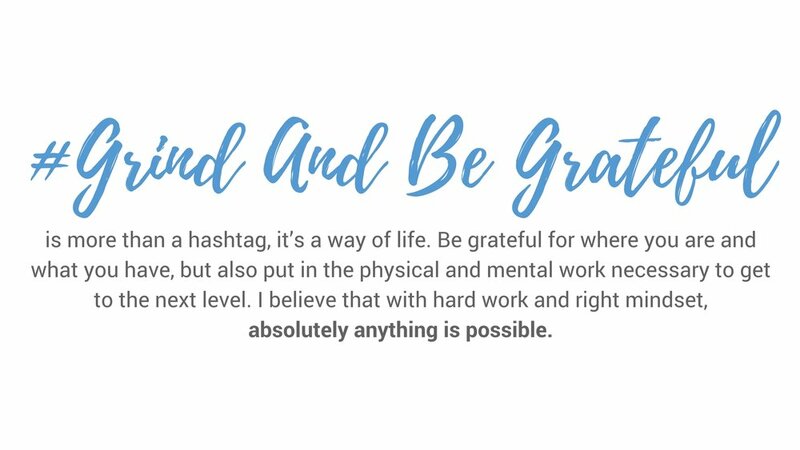 She loves sharing fun, informational health and fitness content as well as the honest, real details of her day-to-day life. Sculpted Strong Volume I is a 6-week total-body training program designed for women who want to strengthen and define their muscles in all the right places! This program will help you build a well-balanced physique, with particular emphasis on glute hypertrophy. In addition to 6 weeks of workouts, you will also receive tons of bonus material to help you maximize your progress! Marie's YouTube channel features a wide variety of videos, from educational, to personal, to "day in the life" style vlogs. She loves sharing every aspect of her life and passions with the world! Sign up with your email address to receive weekly emails with fitness tips, motivation, workouts, recipes, and more! Marie respects your privacy and hates spam too! She promises to keep your information safe. Out of thousands of health and fitness brands, Marie only partners with the best. See who she trusts with her body and goals! "Fitness should enhance your life, not add stress to it! I believe that the best plan for you is one that is fun, sustainable, and backed by science"